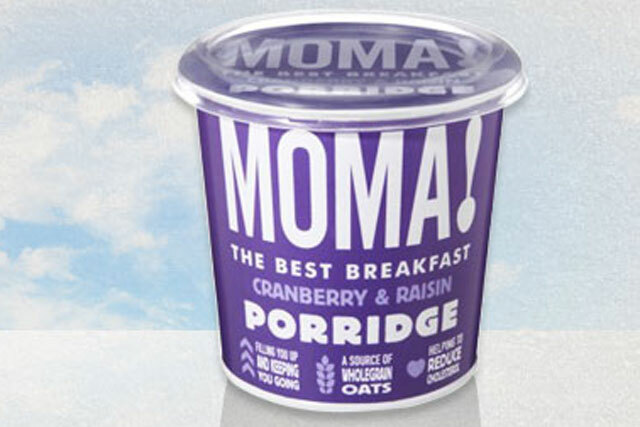 The agencies have been asked to develop a campaign to raise awareness of the health credentials of its porridge and muesli products. The Village will handle media planning and buying and TRBR will handle the creative work. Malcolm McDermott, the brand manager at Moma, said: "With Moma now available in more retail points than ever before, now is the time for us to really step up our level of investment in marketing." Moma launched its first outdoor campaign in November last year, when it booked slots directly with JCDecaux to drive brand awareness in seven rail stations in London.